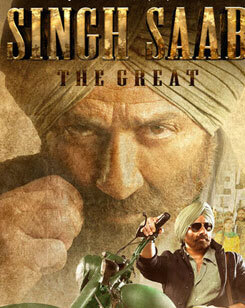 'Palang Tod Paan' is an item song from Sunny Deol's 2013 film Singh Saab The Great. Ameesha Patel is the leading lady in the film. Lyrics of Palang Tod Paan is really very good. This track is sung by Sunidhi Chauhan superbly. Song is picturised on south's hotie Simran Khan. Tune le li meri jaan..
Chhodo chhodo aji chhodo na..
Kahike O Kahike ..O Kahike ..